Man was created in the image of God and in His likeness. Learn to speak His faith-filled words to your situation and see your life transformed. 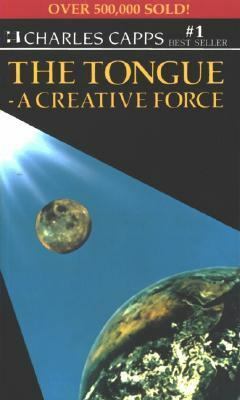 Allow God's creative power to flow from you.Capps, Charles is the author of 'Tongue A Creative Force' with ISBN 9780892740611 and ISBN 0892740612.